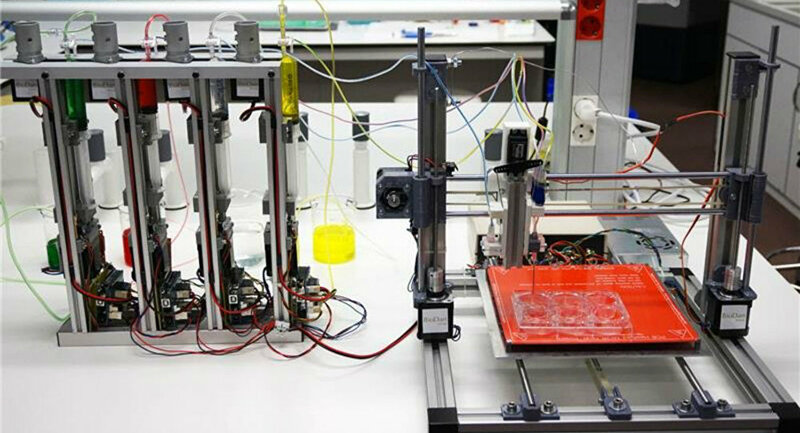 A prototype for a 3D printer capable of producing human skin has been presented by Spanish scientists. The fully-functional skin could be used for medical procedures including transplants, as well as chemical, pharmaceutical and cosmetic testing. Researchers from the Center for Energy, Environmental and Technological Research and the Charles III University of Madrid collaborated with the BioDan group, publishing their work in the electronic edition of the Biofabrication science journal. 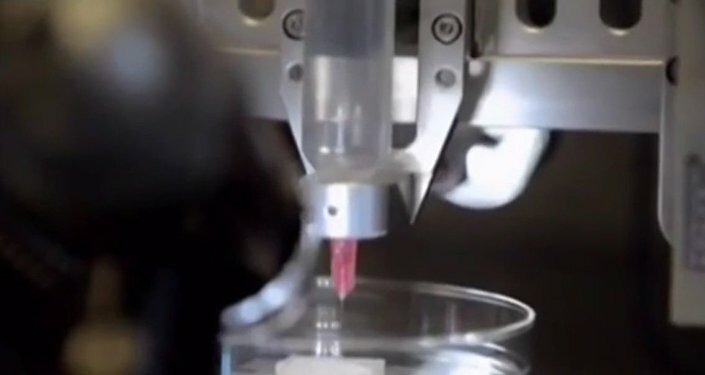 Bioprinted artificial skin, "can be transplanted to patients or used in business settings to test chemical products, cosmetics or pharmaceutical products in quantities and with timetables and prices that are compatible with these uses," according to Professor José Luis Jorcano, from UC3M’s Bioengineering and Aerospace Engineering department. Replicating the structure of human skin, complete with epidermis and dermis, the development marks the first bioprinted human organ to potentially be available on the marketplace. According to the abstract, "We have analysed the structure and function of the printed skin using histological and immunohistochemical methods, both in 3D in vitro cultures and after long-term transplantation to immunodeficient mice. In both cases, the generated skin was very similar to human skin…"
What separates bioprinting from other forms of 3D printing is the use of 'bioinks' containing human plasma, licensed by BioDan and patented by Centro de Investigaciones Energéticas, Medioambientales y Tecnológicas (CIEMAT), instead of colored inks contained in cartridges. According to researcher Juan Francisco del Cañizo from the Universidad Complutense de Madrid, "Knowing how to mix the biological components, in what conditions to work with them so that the cells don’t deteriorate, and how to correctly deposit the product is critical to the system." 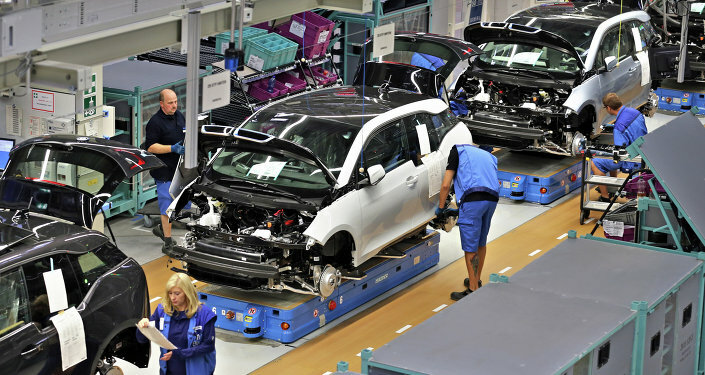 For transplants and medical treatment, the tissues can be reproduced using the patient’s own cells, while a stock of cells can be used for industrial testing. According to the scientists,"We use only human cells and components to produce skin that is bioactive and can generate its own human collagen, thereby avoiding the use of the animal collagen that is found in other methods."